Our mission is to promote and strengthen the bond between a Service Dog and their partner; to place a well-matched Service Dog that will provide companionship, love, and support to their partner; to train a Service Dog that creates a positive and significant improvement in a person’s everyday life; to place a well skilled Service Dog that will restore a sense of confidence and independence to their human companion; and to make sure our clients have the training and support they need to continue the skill sets their dog has learned and bond with their new companion. 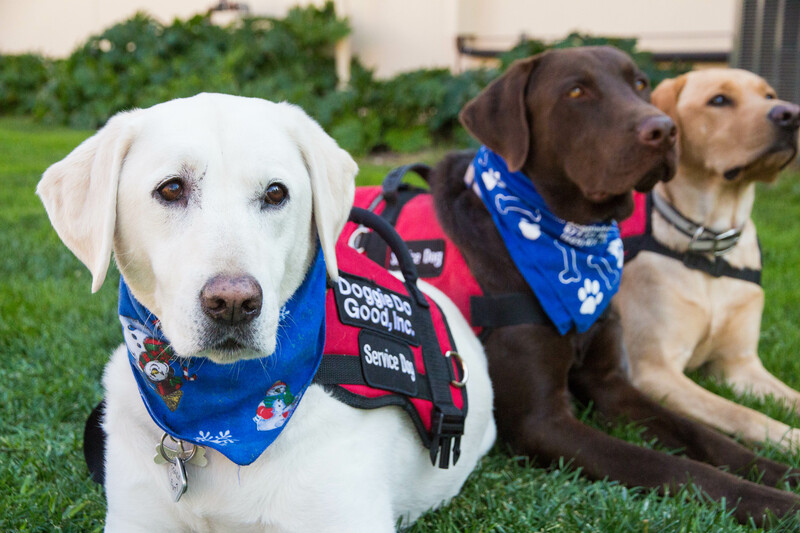 Doggie Does Good, Inc. is a comprehensive Service Dog training facility located on the Central Coast of California. Our facilities are located on two and a half acres where the potential Service Dogs are trained in an “in-home” environment for the specific needs of their future owners. Throughout the training process, our Service Dogs will learn all of their basic obedience skills, public social behaviors, and the specialized Service Dog skills needed per their future owners. These customized skills are regularly worked in public at locations that include: stores, restaurants, beaches, parks, churches, theme parks, cars, buses, and trains. Each Service Dog is custom trained to fit their owner's specific needs or requirements. Our placement success rates for loyal service companions are remarkably high. We routinely place highly qualified Service Dogs who reliably meet the needs of their new lifetime companions, and vastly improve their quality of life. Sandy has been working with animals her entire life. Sandy has worked with a wide variety of species of animals over the past thirty years. She has worked with dolphins, penguins, and whales at Sea World; big cats, primates, elephants, and over two hundred different species of animals while employed at the Santa Barbara Zoo. Sandy worked at Michael Jackson’s Neverland Valley Ranch as the Head Elephant Supervisor and worked with a variety of canines as a doggie trainer at the Animal Behavior and Training Associates Center located in Los Angeles. Sandy started out volunteering at several animal hospitals, with many breeds of dogs and cats, and again volunteered her services at the San Diego Zoo Primate Pad, Project Wildlife, and at Magic Mountain with dolphins. 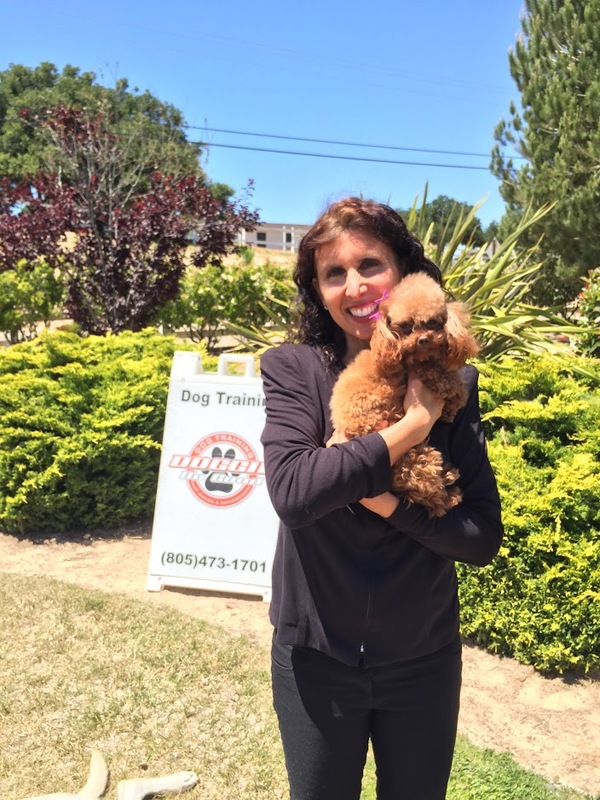 She started the dog training company Doggie Do Good, Inc. in 1998. 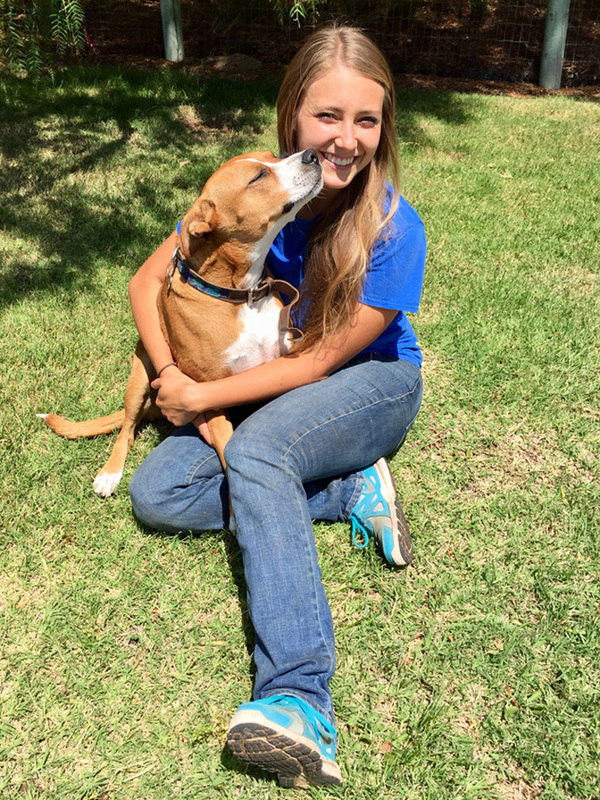 Courtney Rios has been with Doggie Does Good, Inc. since 2015. She is another member of the Service Dog Training Team. While she is working to complete her degree from college, Courtney continues to volunteer her time beyond her regular training days as a puppy raiser in our Service Dog Puppy Raising Program. When Courtney isn’t at Doggie Does Good, Inc. she enjoys spending time at the beach with her boxer mix, Millie. Courtney’s favorite breed is the boxer! Amanda has worked for Doggie Does Good for over 5 years. She has been in the animal industry for 15+ years. She has a degree in animal training. Her favorite aspect of the service dog program is being able to help people and see the positive impact that it makes in people's lives. Her favorite breed is the German Shepherd.